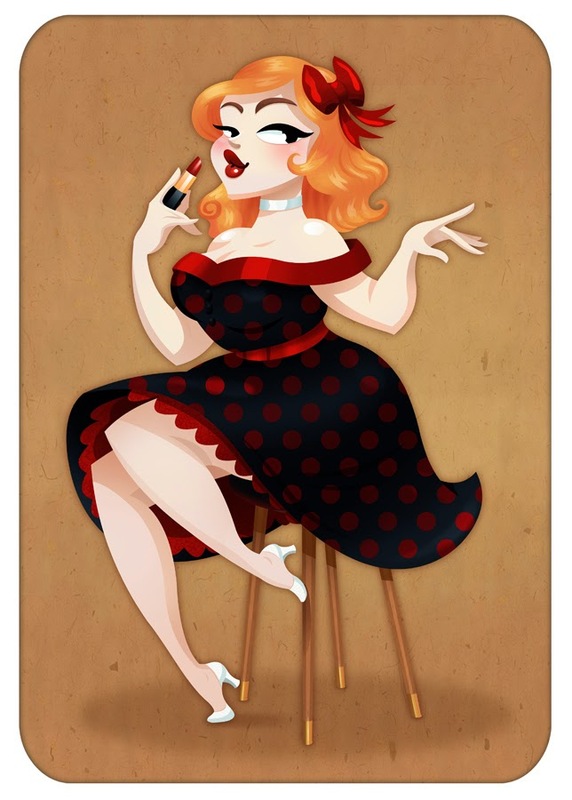 First time somebody featured my pinup in a collection! Pretty exciting stuff! Here is Siera, the pinup that got featured, it's actually one of my favorites!